“I don’t know why politicians are afraid to talk about this.” Doug Ford found a way to bring the abortion debate into his Ontario PC leadership run: by musing about why girls under 16 need notes to go on school field trips but not to get abortions. Meanwhile, Tanya Granic Allen might be the only politician left with the guts to support Tim Hortons. Jordan Peterson protestor bloodies a stained glass window. An effort to distrupt a Queen’s University lecture by Peterson left a window at Grant Hall shattered—which the U of T professor likened to the destruction on Pleasure Island in Pinocchio. 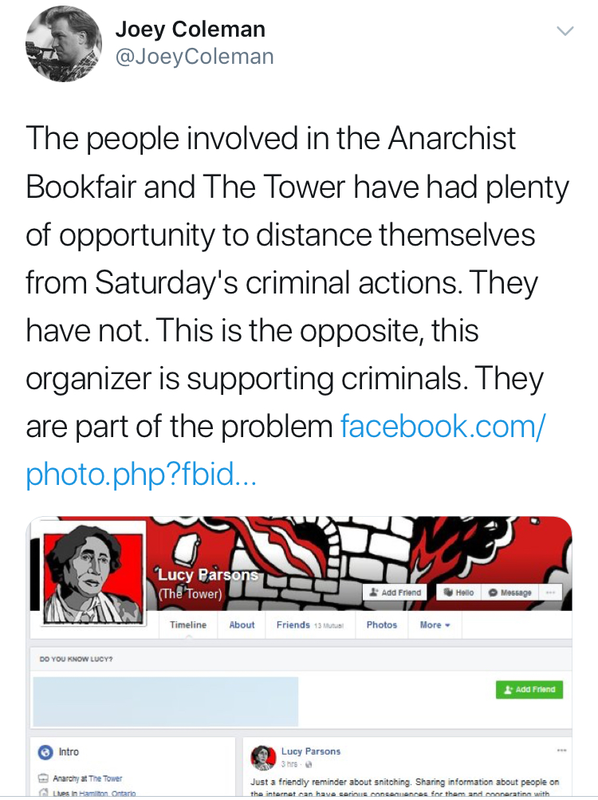 Chants like “Lock ‘Em In and Burn it Down” were part of the sideshow, along with some noisy sign-waving at departing audience members afterward. 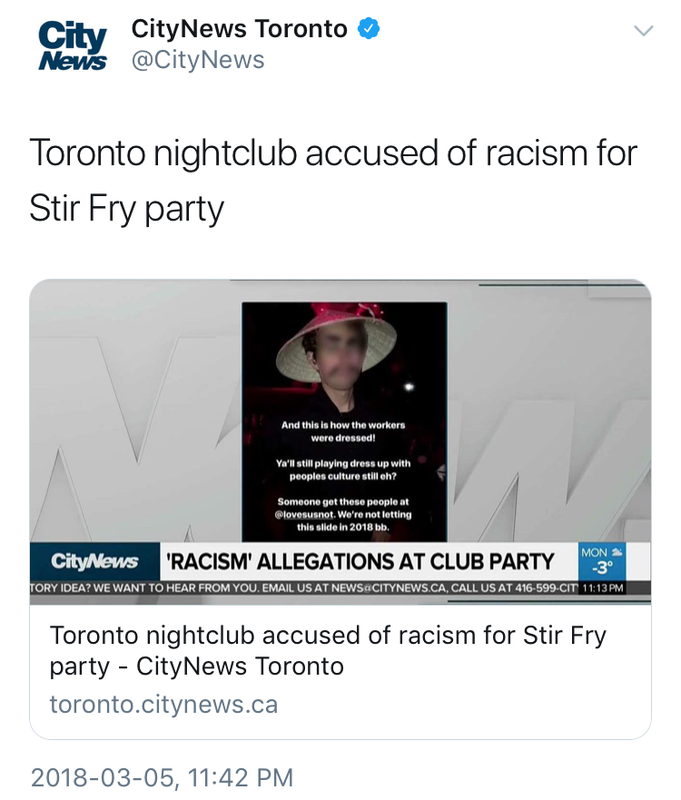 “Stir Fry” stirs up nightclub yellowface scandal. You might think the most offensive aspect of the current hip-hop hit by Migos is that it likens Chinese cooking to making crack. But the Thompson Hotel’s basement club, Wildflower, stirred up a different kind of backlash with a promotional Instagram post for a party inspired by the track. The pic features a white guy in a conical straw hat slanting his eyes like a cartoon Fu Manchu. (There were several apology attempts.) 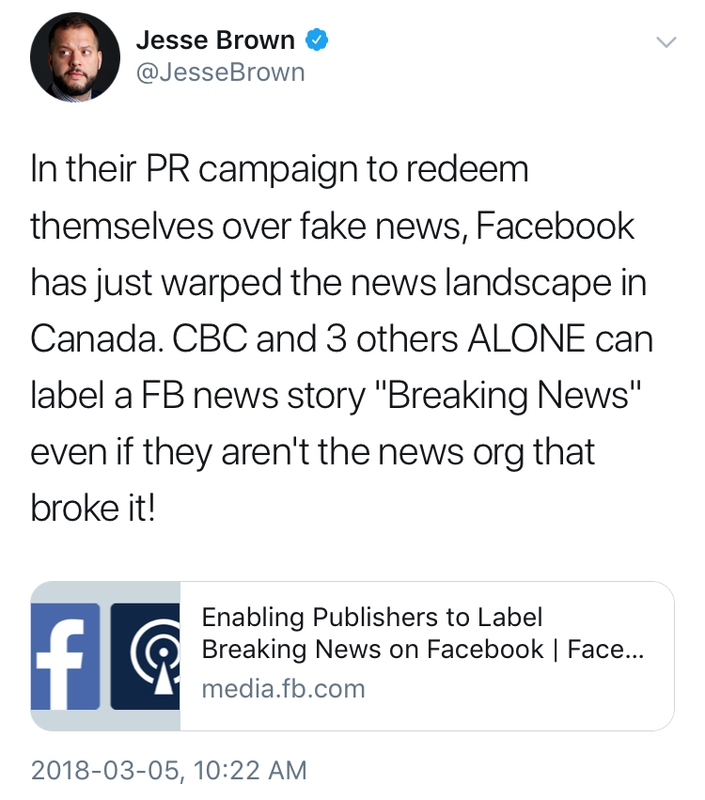 CityNews interviewed creative strategist Andrew Shortt, who lamented the fact that young social media account managers are often assigned promotional tasks without seasoned supervision. Russ Solomon dead at 92. The founder of Tower Records had a heart attack after asking his wife to refill his whisky while he was snarking about the Oscars. Tower opened a downtown Toronto store in 1995 just as rival Sam Sniderman felt the Yonge Street record strip was running out of steam. Soon thereafter, Solomon "tinkered" with buying Sam's large locations, but ended up changing his mind. Had this happened, maybe there would never have been such expensive sentimentality about the sign. The low-calorie ice cream counted on social media mentions to make it known that it's now sold in Canada.